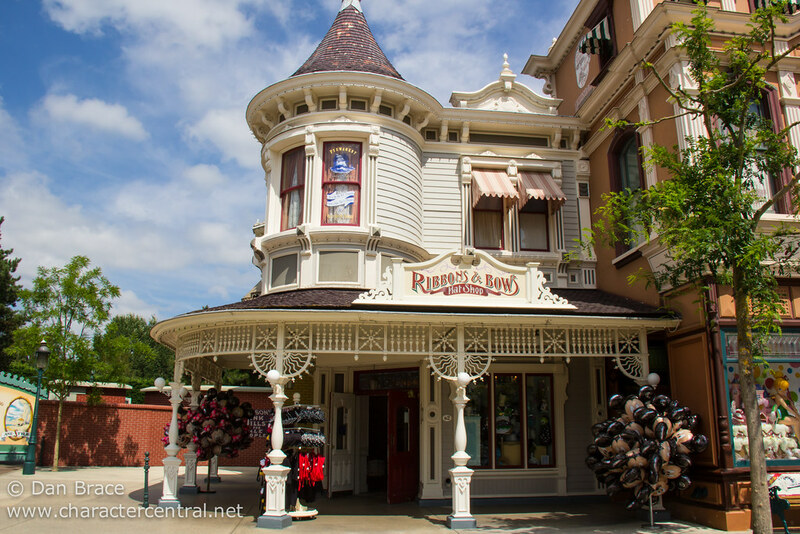 Ribbons and Bows is the place to come for all your Disney hats fashions! Ears, headbands, winter styles, caps and more, all under one roof! 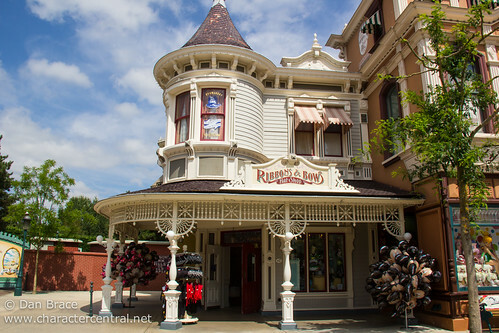 This store also incorporates Bixby Brothers, which is now part of Ribbons and Bows Hat Shop.